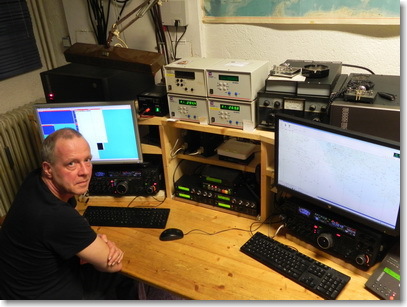 Bernd is a very active DXer and contester. Pictures of the DF3CB radio station and antennas are shown here. df3cb.com also hosts other stuff, Articles in magazines and pictures. Enjoy!